(LONG BEACH, CA) If one wants to look at parity in auto racing, here’s a quick stat. Through four events this season in the NTT IndyCar Series, a different driver at race conclusion has captured checkered flags. 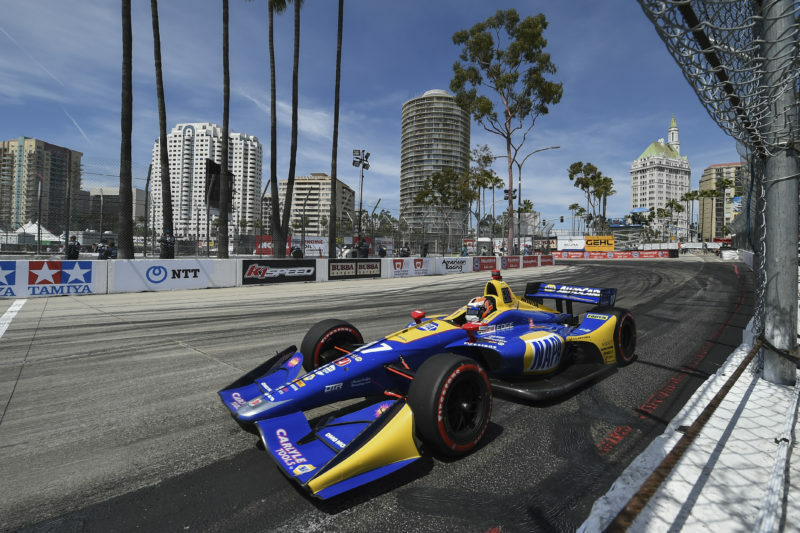 Alexander Rossi (Andretti Autosport) claimed his first victory of the season, and his team’s historical 200th, with a solid performance at the Acura Grand Prix of Long Beach Sunday afternoon. 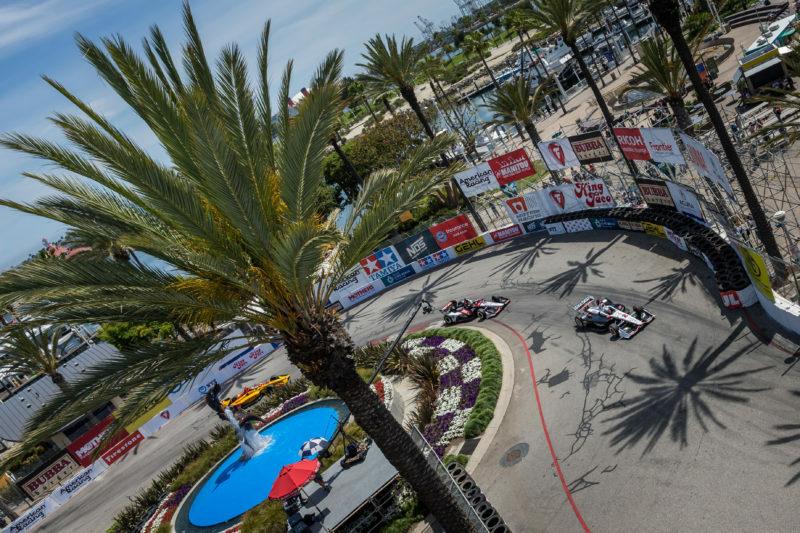 Leading all but five of the 85-lap feature on the 1.968-mile temporary street course, the pole sitter picked up his second straight Long Beach win with an average speed of 98.794 MPH and easily outdistanced runner-up Josef Newgarden (Team Penske) at the finish line by over twenty seconds. He dedicated the race to his grandfather, Donald Russell, who passed away Saturday. 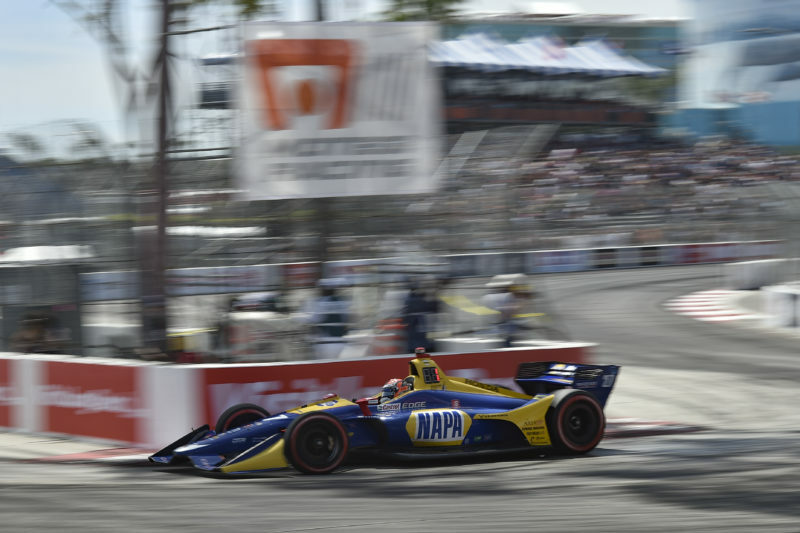 Rossi’s Long Beach placement ahead of current points leader Newgarden moved him into second place in the series’ standings. Newgarden, the 2017 series champion, unofficially possesses a 28-point advantage (166-138). Scott Dixon (Chip Ganassi Racing) finished third and currently sits third in points (-33) while last week’s winner at the Honda Grand Prix of Alabama, Takuma Sato (Rahal Letterman Lanigan Racing) finished eighth and resides in fourth (-50). The 17-event series continues into next month’s races at Indianapolis Motor Speedway: May 11’s INDYCAR Grand Prix and the 103rd Indianapolis 500 on May 26. 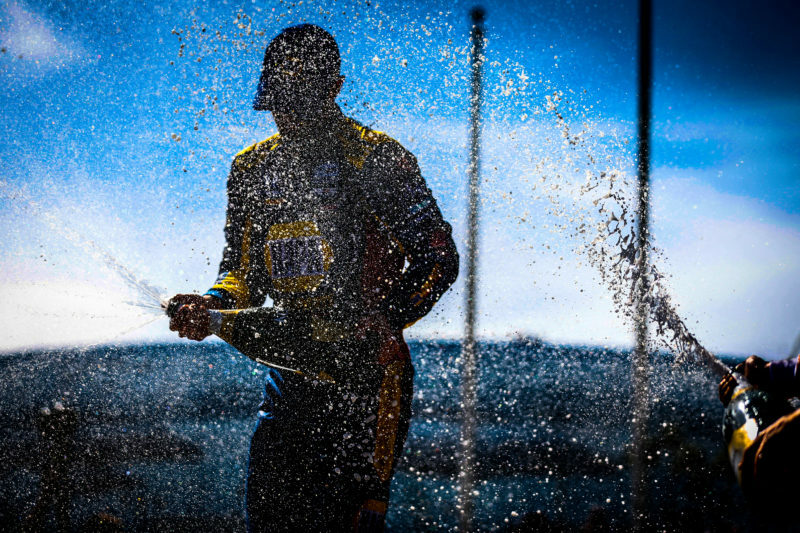 For more information on the NTT IndyCar Series, go to their official website. Gateway Motorsports Park in Madison hosts the stop #15 of the series, the Bommarito Automotive Group 500, on Saturday, August 24.